← NOW: Pensions Men’s Premier League: Week 10 Preview. 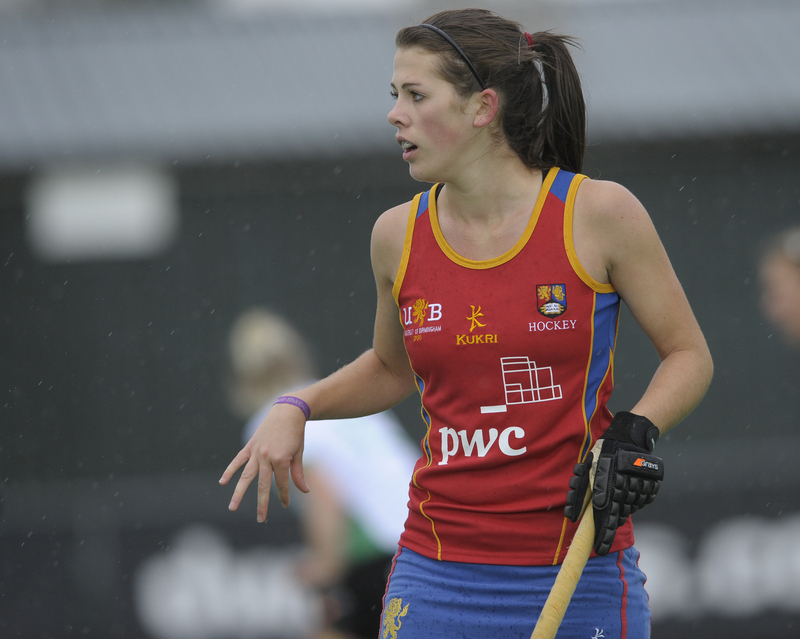 Investec Women’s Premier League: Week Ten Preview. As in the men’s league, the women have also reached the halfway point of the domestic league campaign. Reading and Canterbury are at the top, still neck and neck on points, separated only by goal difference but have opened up a gap of five points from the chasing pack. Behind them the difference between third and seventh spans just five points. With just two games to go until Christmas it is all to play for. 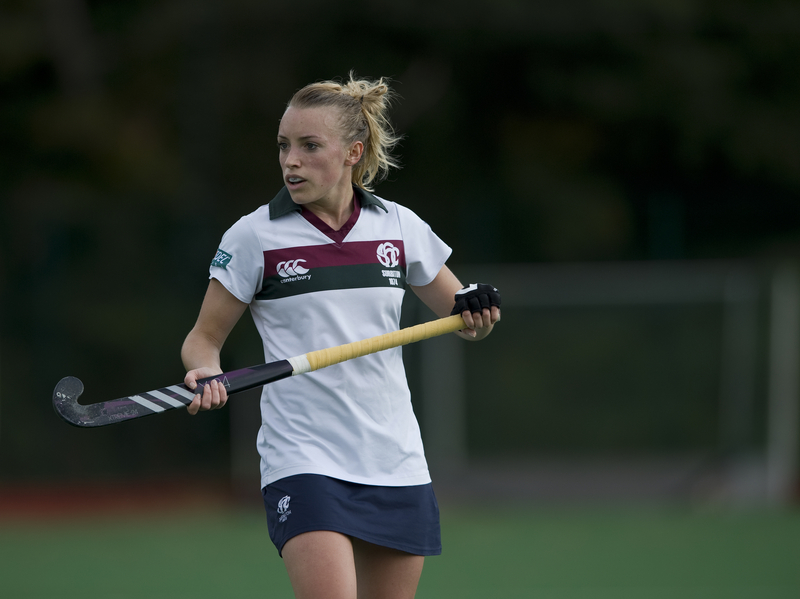 Another important clash takes place between Clifton who are now in fifth and Surbiton who moved up to third. Brett Garrard’s side produced a three goal blitz in the opening ten minutes and ended up winning 6-2 away at Beeston. 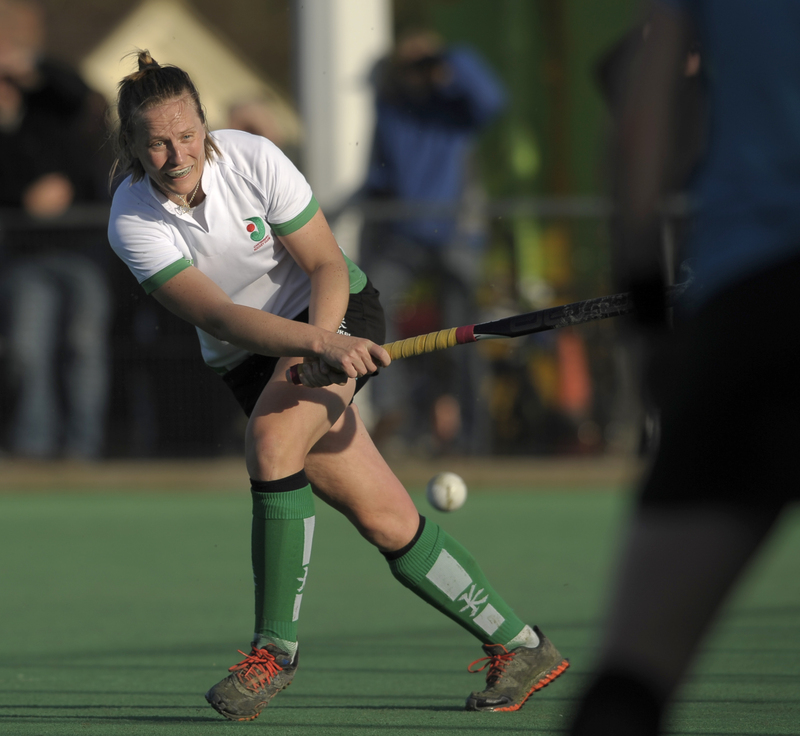 Surbiton, like Reading will be without players as three of their squad (Georgie Twigg, Hollie Webb and Giselle Ansley) have also departed for Argentina. Clifton, despite their strong start to the season have fallen away in recent weeks and have won only once in their last five games. Steve Rixon’s side will be keen to arrest their slide with a win against a fellow play-off contender. Sutton Coldfield suffered a setback in their relegation battle last week as they went down 2-1 to University of Birmingham in a genuine relegation six-pointer. The Mighty Pinks are still stuck on three points, in second bottom but are now adrift of Birmingham by six. They need a big result against Beeston, who are themselves looking to bounce back from a defeat last week. Of course the Bees will be aiming to repeat their opening day hiding of Sutton, a game that finished 7-0. With this being the penultimate round of games before the Christmas break every side knows the importance of every point. The league continues to be very close at the top and this weekend promises to be another superb instalment of a fine season. As ever, check the results on the England Hockey website.